Maple Leaf Landscape specializes in creating upscale outdoor living spaces that highlight our professional attention to details. From design to installation, we work one-on-one with our clients to ensure that their dreams become reality. 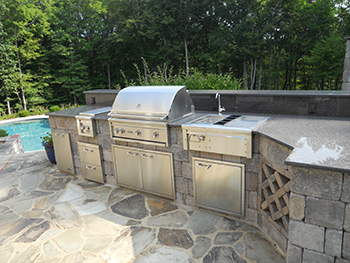 Whether you need a new landscape created, modifications to your existing landscape, installing outdoor living spaces, or simply maintaining what you already have, we can help you. We value your business, and there is no job that is too big or too small for us. Just check out our portfolio section to see the types of work we have done in the past. We can provide free written estimates that itemize each phase of design and installation so you can choose any phase you prefer. Call today, we look forward to hearing from you. Do you need to have reliable erosion protection and a create beautiful landscape? 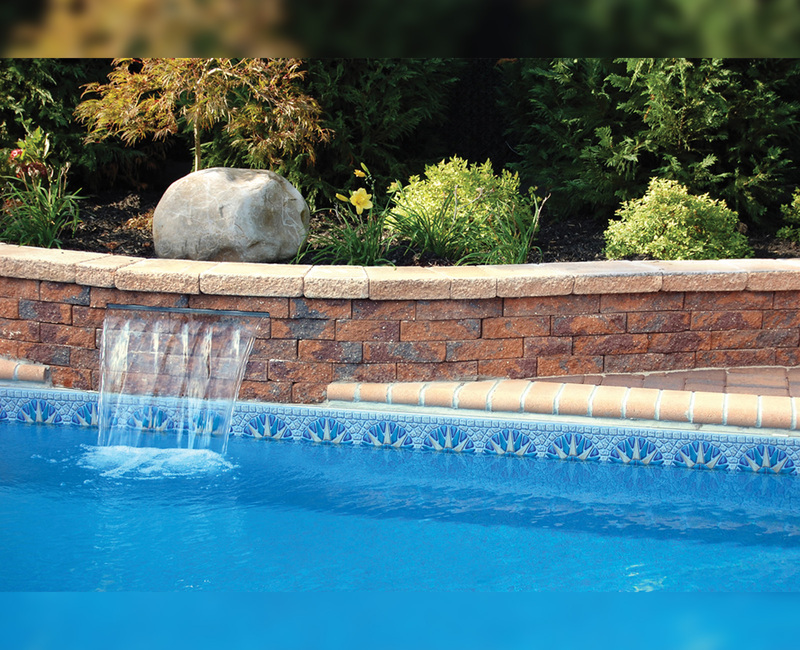 With our retaining walls and drainage installations, we can create the best possible results on your property. 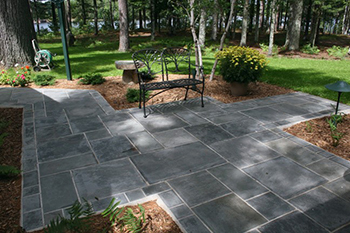 Prior to beginning work, we survey your property and discuss your drainage and grading issues. 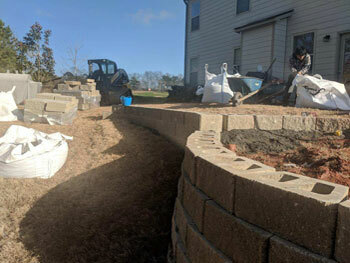 With over 30 years experience serving the greater Atlanta region, we provide creative and aesthetically pleasing solutions to improper drainage and elevation. Satisfaction Guaranteed on every job. No job too small or too large. 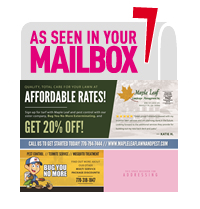 Call us today for early bird Spring specials.